Go Hydrology! : Mathematical seed limit! And no I’m not talking about The Geology of Florida by Randazzo and Jones, although I must admit it's a great read. 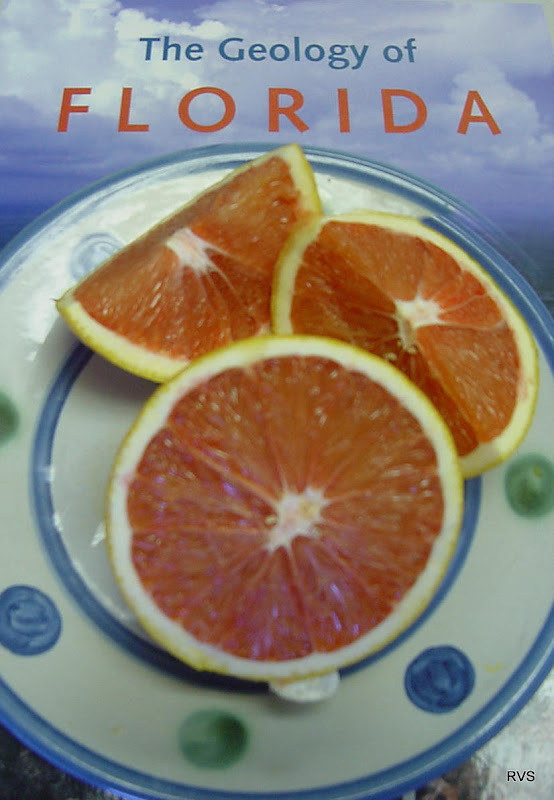 And more specifically – the many varieties of Florida oranges. Those California varieties have a beauty that runs peel deep. 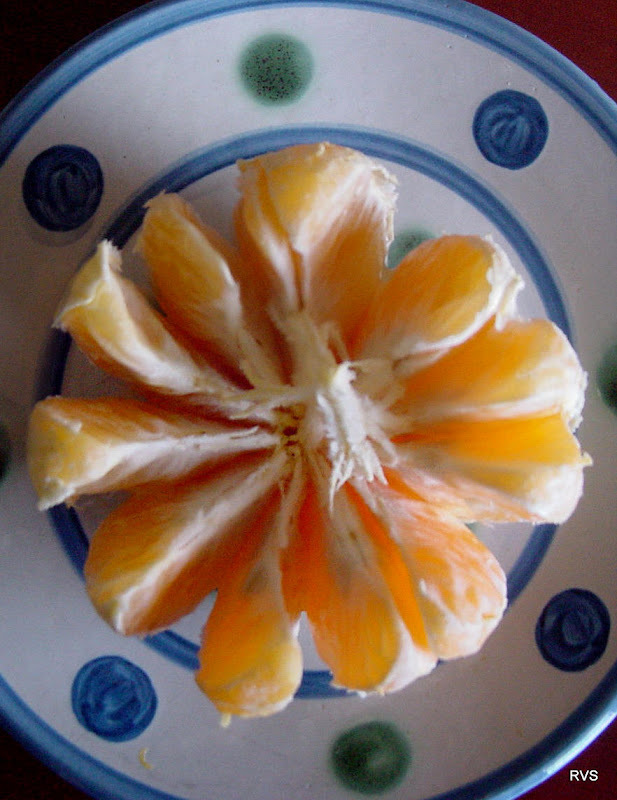 As easy as they are to peel and pull apart, and eat – all in sequence – without a drop of juice sticking to your hands ... therein lies the problem: the Californian orange – which in technical circles better known as a Washington Navel – is a tamed down version of what an “orange in full” was bred to be. It's Florida that's the Napa Valley among citrus connoisseurs. But I was disappointed to see the Dancy Tangerines not get a single vote. 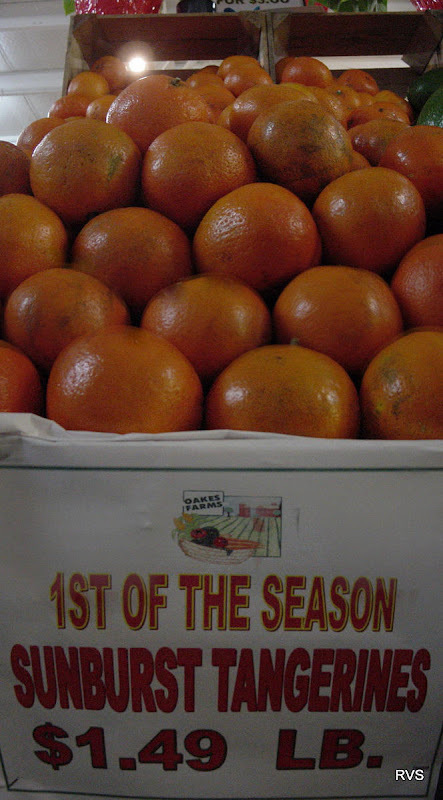 In season now are the Sunburst Tangerines. They are billed in the literature as “easy peelers with few seeds.” My hands-on research revealed the former to be true -- easy peeling indeed -- but as for the latter I was spitting out as many seeds as I was eating tangerine. Total seed count was forty four! Florida citrus is good for what ails you. The price is right, too. Seed counting is a great way to hone your math! My cousin shipped me oranges and tangerines from Deland last Christmas, I took some to school for the kids to try, fresh off the tree. 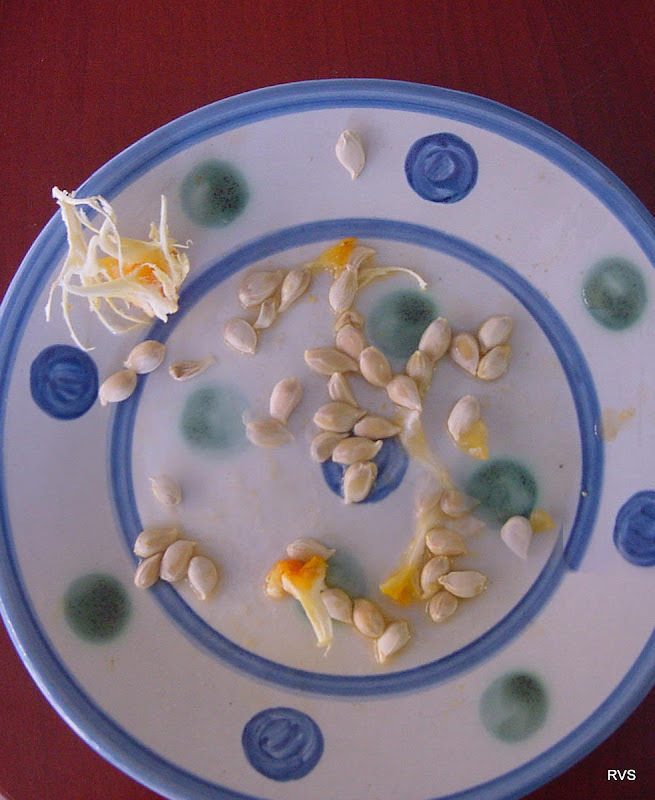 They were astounded at the number of seeds, we usually get California navels in SD. One of the boys wanted to know if they would grow, we experimented, I have 3 baby tangerine trees growing on the windowsill in my classroom! Experiment a success. That's interesting Caroline. Most of the "ones" as they are called, i.e., the best-looking oranges, are packaged and send up north, leaving us here in Florida with the "twos." On the upside, the taste is the same, just the peel a little less perfect. All oranges in the supermarket come from grafted trees, i.e., the root and branches are separate tree varieties "sewn" together at the bud union, which you can see as a knot at the trunk. Our Satsuma oranges are supposed to be seedless but usually have quite a few! They are easy to peel though and have lots of juice!